Celeste Cosmetic was founded by Celeste van der Graaf back in 1995. Now 20 years later Celeste has re-joined the Beauty business to manage the 5 stores that Celeste Cosmetic has around Zurich. 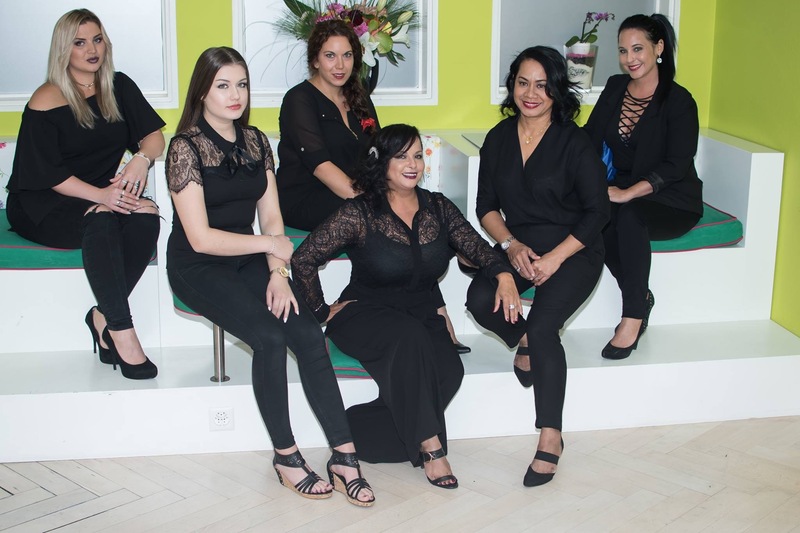 In Celeste Cosmetic you will find the latest beauty treatments like cosmetic medicine, body forming, permanent makeup, nail care, massage and wellness. 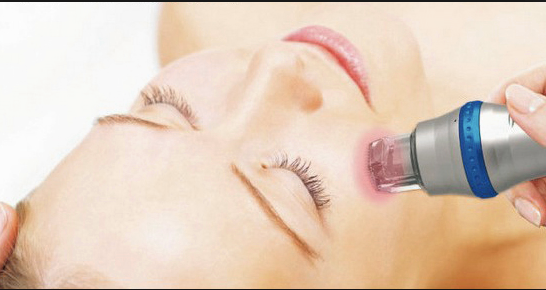 Being leaders in Ant-Aging treatments, the ultimate technique for wrinkles, scars, pigmentary disorders and pregnancy strips in the MICRONEEDLING also used for pore refinement and skin tightening. Fractioned microneedling with radio frequency is an innovative, low- intensity anti-aging treatment is a gentle ensuring of younger tighter skin. 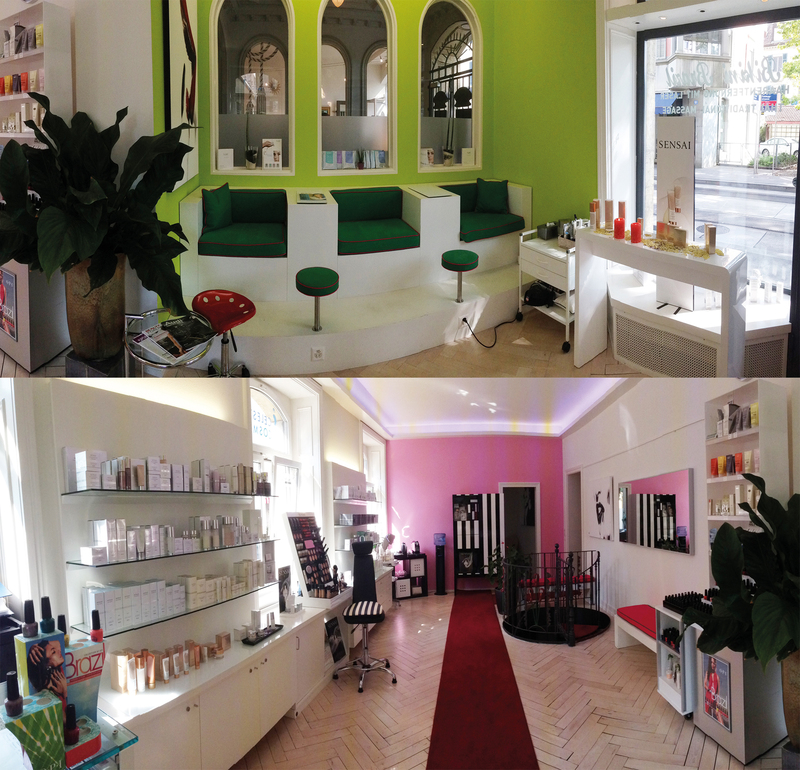 Celeste Cosmetic has a complete range of beauty,wellness and body treatments and is the largest traditional spa in Seefeld area of Zürich, with branches in Kuesnacht and Berikon. 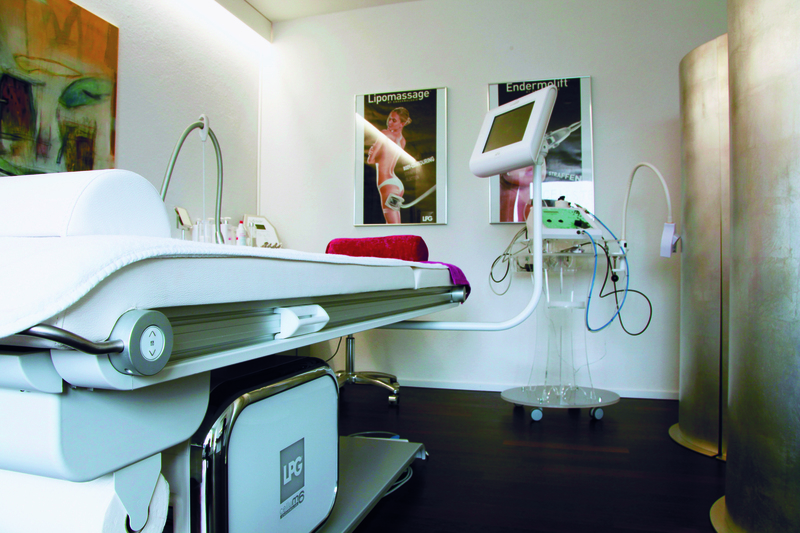 Its holistic approach to beauty and wellness ensures a high degree of professionalism. The combination of excellent treatments, excellent products from the French Beauty Monteil spa line, a comfortable, exclusive and luxurious atmosphere and friendly, multilingual staff guarantees a perfect retreat for beauty and wellness.Guests are welcome with a soothing tea, followed by a consultation that allows the therapist to tailor the treatment to individual needs. in facial and body treatment. 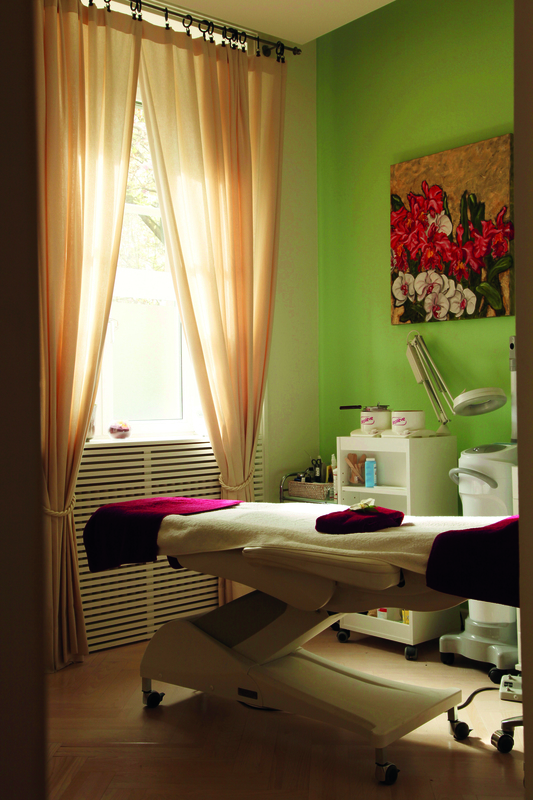 other regular facial and body treatments.